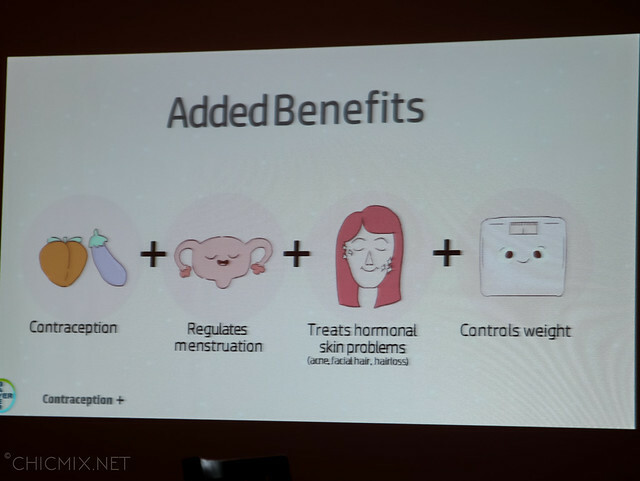 Pills as a Part of your Skin Care? 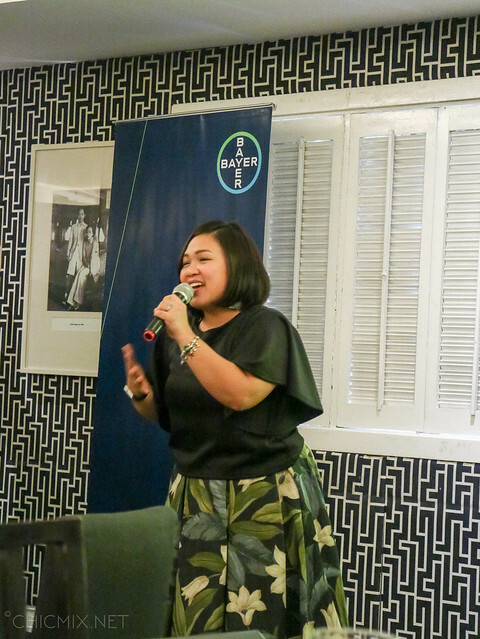 | Break the Stigma on Contraceptives! Contraceptives are commonly known for birth control. And the sad thing with this is that there is always a judgement on the lady buying a set of say pills or condoms in our local drugstore. I have personally encountered one old lady who looked at me when I asked for pills as if I was asking for the devil. 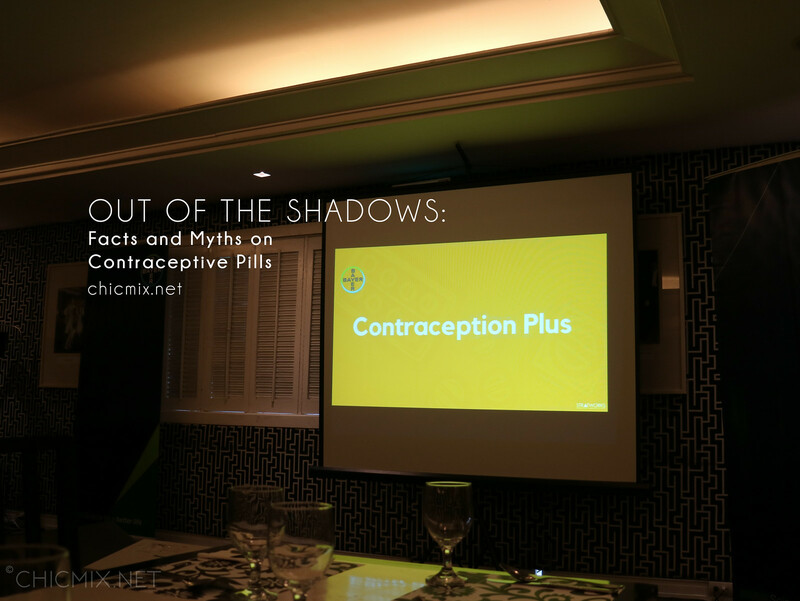 Contraceptives are not really indicative of a promiscuous lifestyle. You never know if that lady was buying for her PCOS medicine or she just wants to make sure that she's safe from STDs. Which you can get protection from buying a condom. 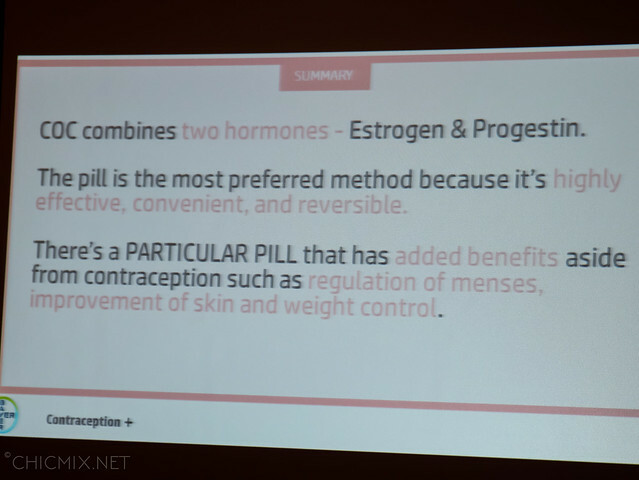 While there are a lot of types of contraceptives, I will be focusing on the intrigues surrounding hormonal pills. I personally use the pill for birth control as I had 2 unplanned but really happy pregnancies. And while I would love to build a big happy family with my husband, the cost of taking care of children and seeing them through adulthood is really high and expensive. A.K.A. we cannot afford it. But as I can't live with the hassles of using a condom, and I don't want something too invasive like IUD or having myself ligated, there really is no other logical choice for me except to take some hormonal pills. And counting the days when you will be fertile even with a menstrual app is not even 90% accurate because we all have different days of ovulation. 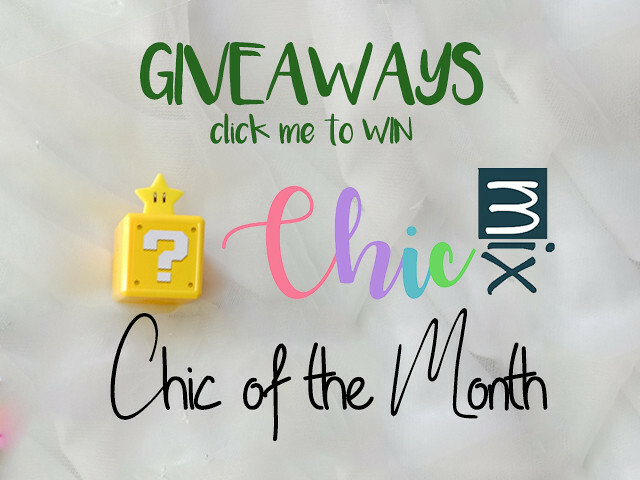 Some have 28 days which is applicable to most apps, some have 30 days and some are just plain irregular. And I can't take that chance because of the reason I stated earlier. The Myths on the Pills : Is it true? 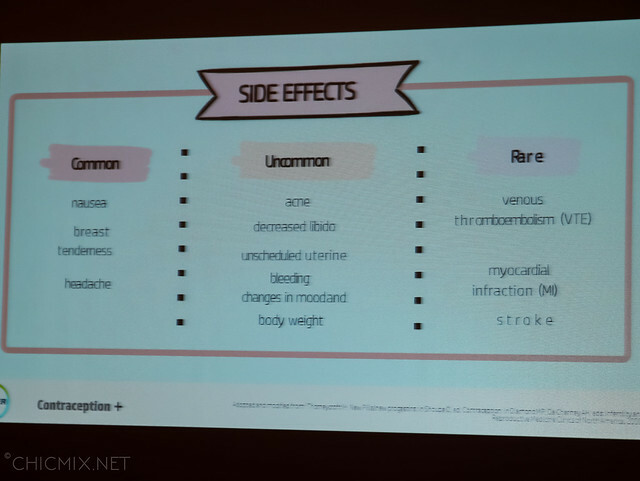 The thing is though, when my OB prescribed contraceptive pills to me, I was a bit hesitant as I have heard from my titas and mom that they cause a lot of things like weight gain, bad acne, headaches, deformities if you get pregnant after taking pills and that hormonal pills cause cancer or sterility. 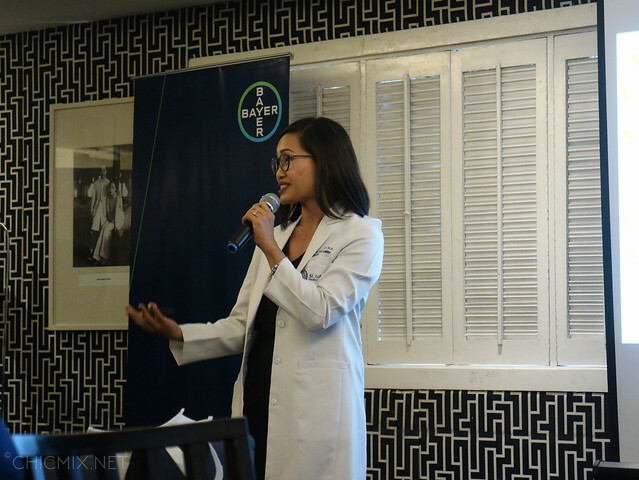 The forum I went a couple of days ago, entitled "Pillowtalk" with Dr. Amity Casurao-Trono, Obstetrician and Gynecologist at St. Luke’s Medical Center and Rizal Medical Center, gave me some answers to questions I either forgot to ask to my own OB or I was a bit embarrassed to ask about. So let's tackle them now one by one ayt? No adverse effects were observed when Combined Oral Contraceptives(COC) were accidentally taken during early pregnancy. Past COC use is not associated with an increase in spontaneous abortions. 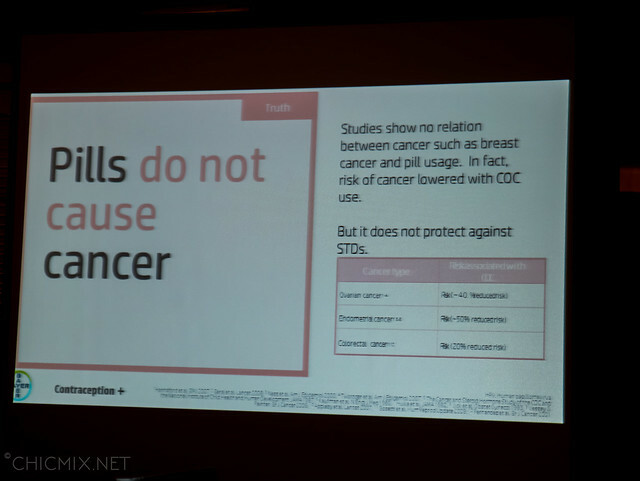 Studies have not established strong and direct links between breast cancer and pill usage. In fact, the risk of cancer lowered with COC use. It reduces risks for certain cancers such as ovarian cancer (~40% lower), endometrial cancer (~50% lower) and colorectal cancer (~20% lower)". However, it does not protect from sexually transmitted diseases. 21% of women get pregnant after one month of stopping the pills and 79% get pregnant after one year of stopping. That one, Dr. Amity and their resource speaker Ms. Via both agreed that it is more about your eating habits rather than the actual taking of the pill which causes weight gain. This one I can say 100% yes, that pills do not cause weight gain. Why? Because I have been on the pill for around 4 years now with annual trips to my OB Gyne, and I only started to gain some weight just last year when I was in a really bad place for my mental health and I ate my feelings away. I am currently in the process of trying to right my wrongs with going back to eating healthy and having my pizza cravings in moderation. 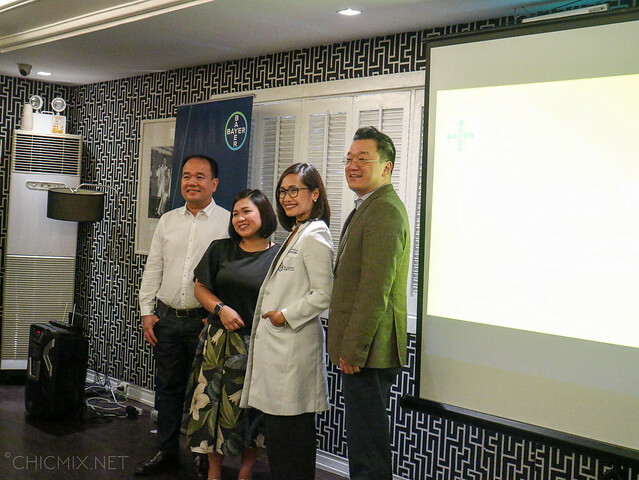 “Following the launch of the first World Contraception Day Philippines in 2018. we want to continue the conversation to empower and educate Filipino women and couples to make informed choices about their reproductive and sexual health,” said Junil Kim, Country Division Head, Bayer Pharmaceuticals. 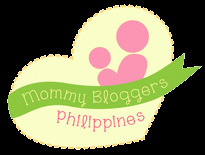 thickens cervical mucus such that sperm cannot pass through. Ethinyl Estradiol, the synthetic female hormone, stabilizes the endometrium and enhances the action of progestin. 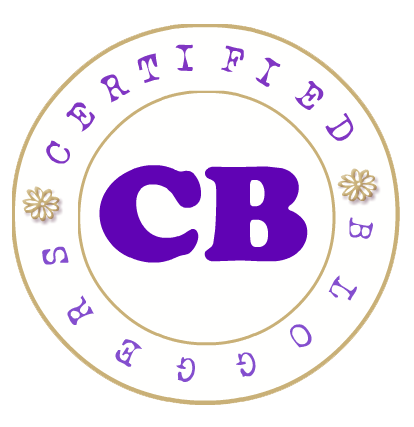 Above are the different types of man made progestins available to us consumers. There are also some types that are known to be 21/7 and 24/4, which indicates how many are actual hormone pills/placebo pills. 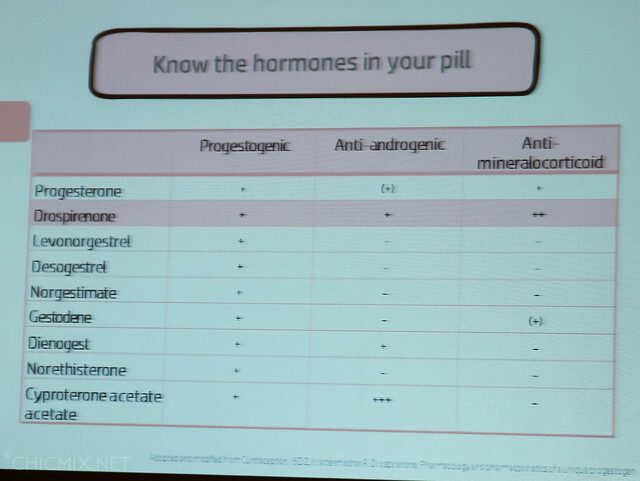 Dr. Amity personally recommends the 24/4 wherein you take 24 hormone pills in a month and have 4 placebo effect pills as it is more safe. You have only 4 days window time that you are not protected from conceiving. I personally use the 21/7 though, as it is what works for me, as per my OB. 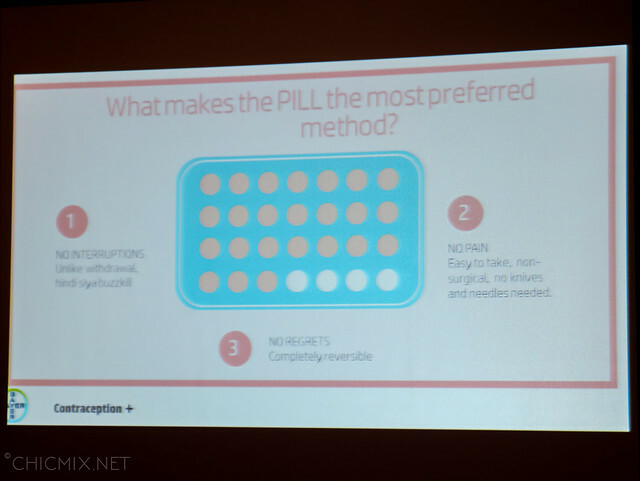 It is very important to consult your Ob-Gyne first before delving into choosing which pill is for you. 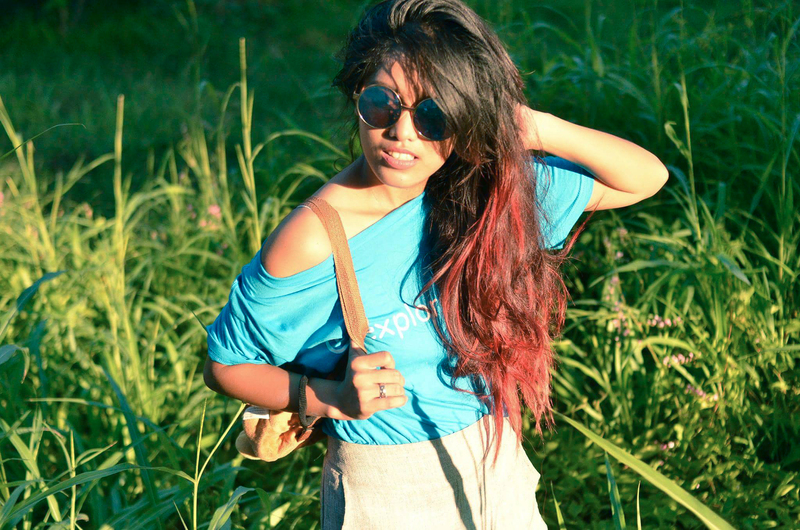 premenstrual dysphoric disorder (PMDD), a severe and debilitating form of PMS. regulates hormonal problems such as acne, facial hair and hair loss due to its anti-androgenic quality. Despite its additional benefits, OB-GYNs highly recommend women to go on a healthy diet and take regular exercise to achieve the desired results. Contraceptive pills, either used for a better skin condition or for protection against unwanted pregnancies are much like our skincare. You have to try and see which one works for you, which one gives minimal to no headaches and such. I had to try 2 types before I stuck with one that does not give me any type of headaches. Hiyangan rin kumbaga. 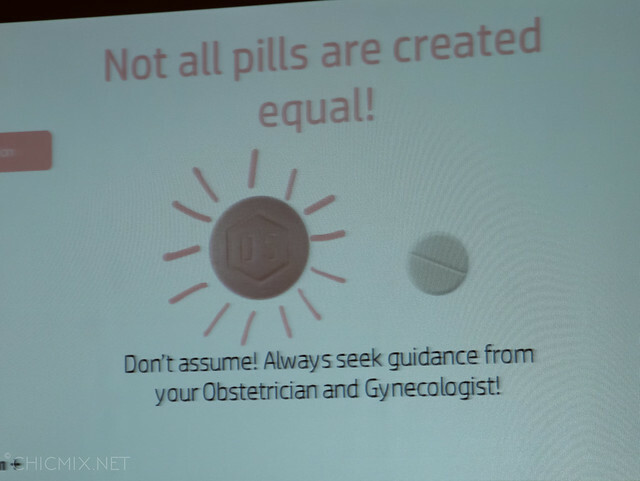 But make sure that you have the opinion of your trusted OB-Gyne when you look for that perfect pill to suit your needs. Good post! We really should talk about this more. I'm taking pills also for hormonal balance and, sometimes when people see me buy it in the pharmacy or take it, I get judgmental looks as well or "Bakit ka nagpipills..?" Lol. Actually, what I want to say is it's none of other people's business if you're taking pills or not - whether for medical use or birth control lang talaga. Oh i see, some myths are corrected here. I was actually taking for a month but i have memory problem hahaha pero seriously we can't judge someone who uses pills aside sa birth control.My cousin has been taking pills kasi may pcos siya and another one says it helps her looks glowing. Sana these facts/information are widely spread esp sa mga remote areas .